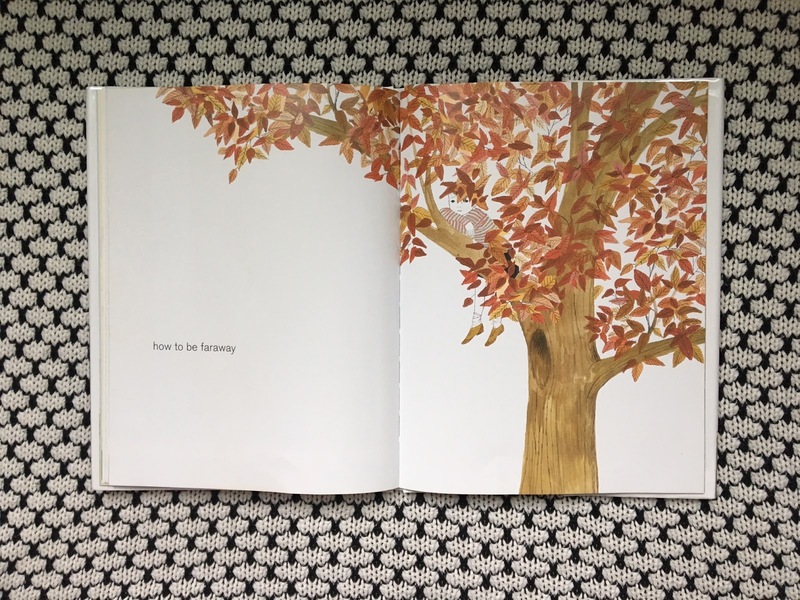 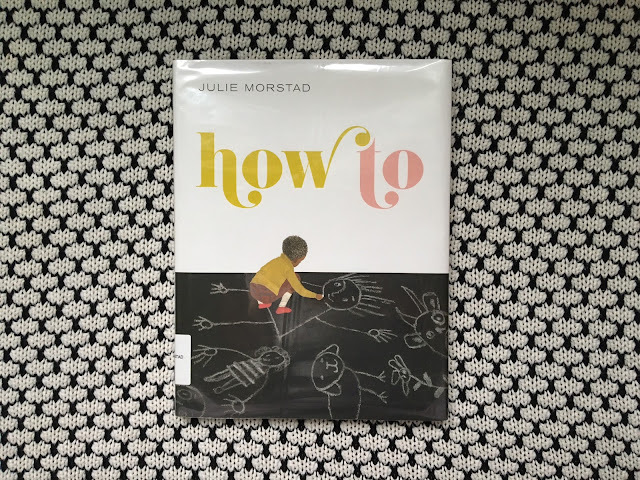 In Julie Morstad's authorial debut she brings us a beautiful book with simple but powerful text that highlights the wonderful page spreads she has illustrated. Welcome to How To. 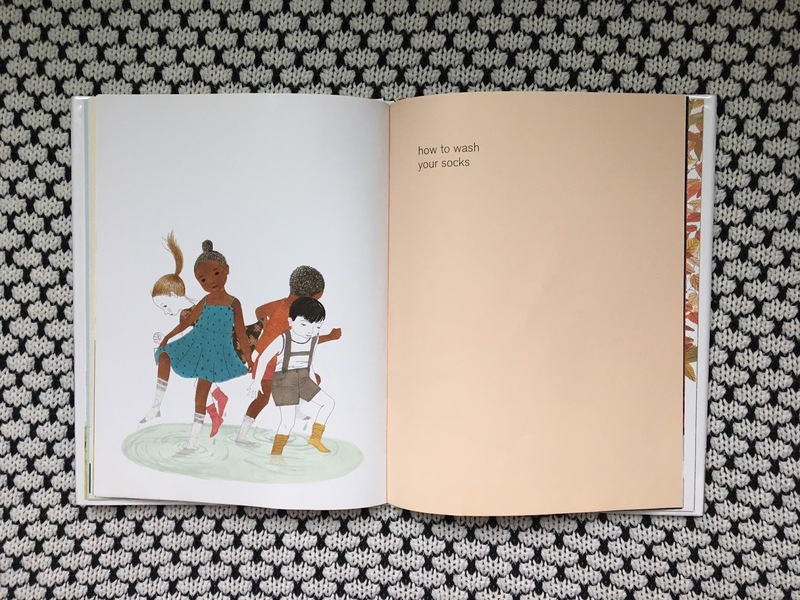 Each page spread offers an unexpected but delightful representation of 'how to' do different things. 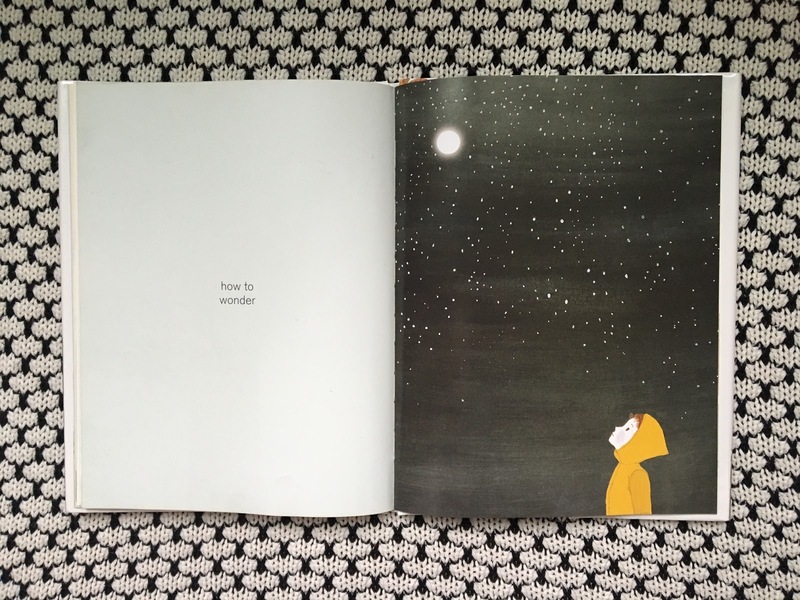 The illustrations spur the imagination and offer readers the possibility of adventures to be had. A wonderful anytime read with the right amount of whimsy and thoughtfulness that causes one to slow down and ponder the ideas presented. You will not want to rush through this one and may even wish for it to be longer just to see what beautiful idea/feeling may have been captured on the next spread. For more of Julie's work check out her collaborations with Sara O'Leary on When You Were Small, When I Was Small, Where You Came From and most recently, This Is Sadie.